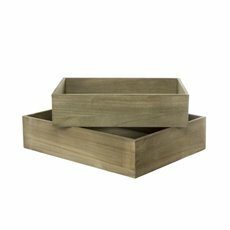 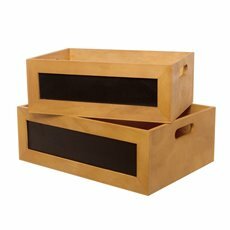 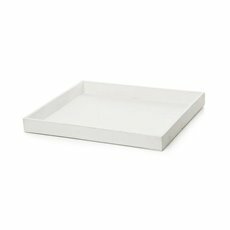 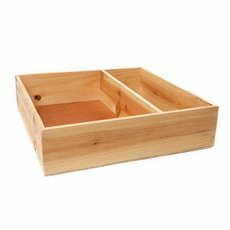 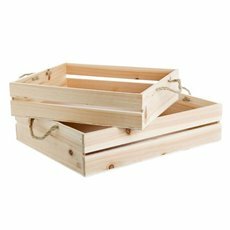 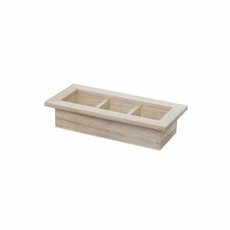 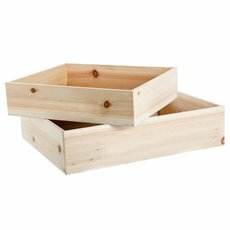 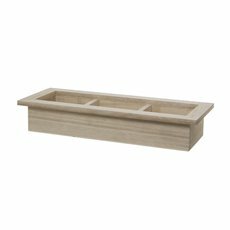 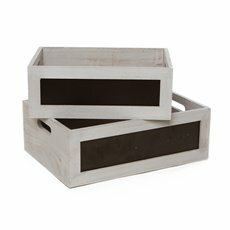 Whether it's for storage or display, Koch & Co offers a stylish range of Woodcraft® Woodware wooden boxes, wooden crates and wooden trays. 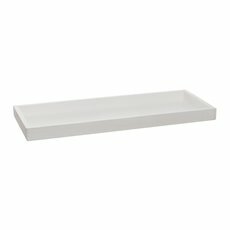 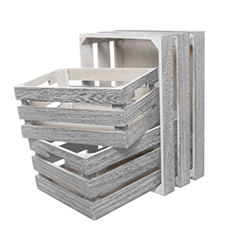 We have a wide variety of finely made products in natural, painted, stained and washed finishes. 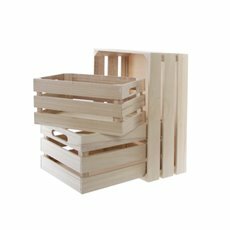 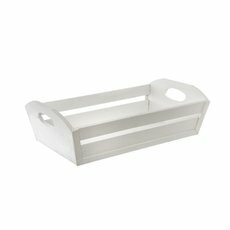 We have a variety of boxes and crates available at wholesale prices in several contemporary and classic shapes and sizes for all seasons and events. 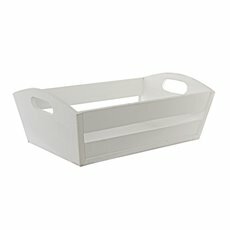 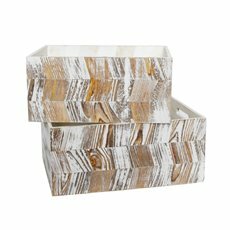 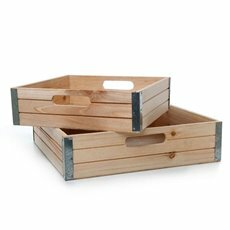 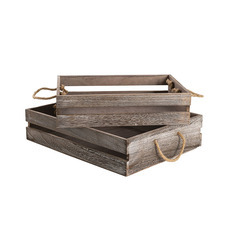 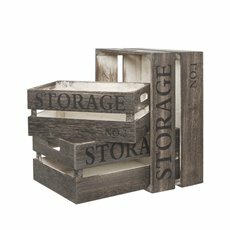 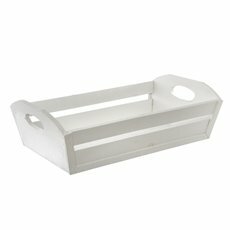 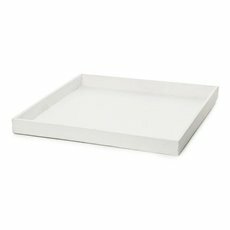 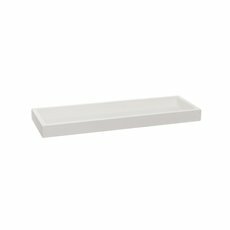 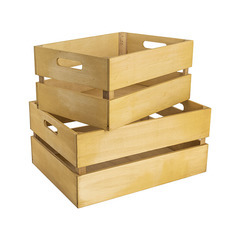 From wine crates to wooden trays and storage boxes we have a versatile collection available at wholesale prices. 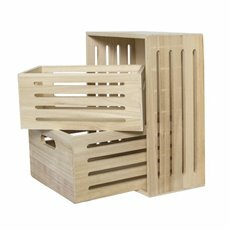 Our crates and boxes can be used for a range of purposes including displays for your fresh flower arrangements, party favours or simply used as storage crates or wood planters. 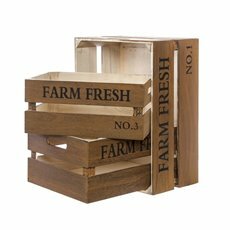 Try something different in your shop, at your next event or at home with your décor and get our wooden crates, trays or boxes delivered to your door today. 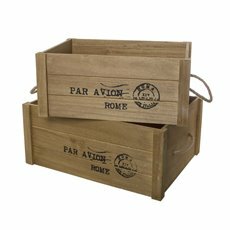 If you require a custom size or logo printing on your wooden box, please ask us for a quote.